Your August E-Newsletter is here! Our August E-newsletter was sent out and is ready for reading! This month we highlighted wastewater as it’s been an area of interest with the recent discharge on the U.S. side of the Niagara River. 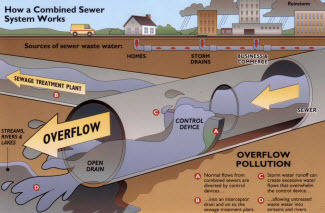 What is a sewer overflow? Where are they located on our side of the River? What can be done to prevent them? Click the link below to learn all about it. Happy reading! Didn’t get the newsletter in your inbox? Sign up today. It’s easy…the sign-up box is located on the right-hand side of this screen.